Explore and enjoy our vast range of products, after falling in love with them don't hesitate to contact us and ask for a quotation, one of our representatives will contact you shortly. 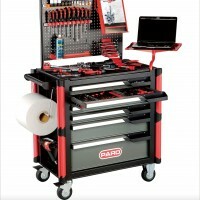 Our section of trolleys, tool storage and tool boxes offer the perfect solution for the organization of your work space. You will find accesories, tool bags, tool boxes, chests and much more. 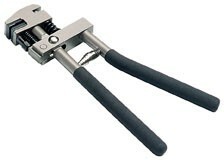 Flat ratchet wrench, reversible wrench,combination open ratchet, wrenches with stop ring. 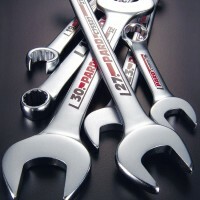 Wrenches also comes in complete sets in the most professional presentation. 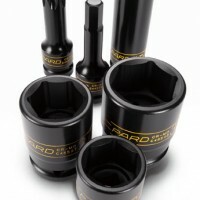 Tamperproof bits, star bits, 1/4 socket and bits sets, complete MIT socket sets, slotted bit, phillips, pozidriv, five-sided star bits. 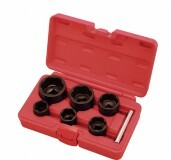 Flank socket, ratchet with handle, extension bars, bit holders and adaptors. 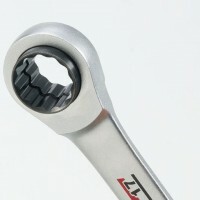 Wrenches: We offer them both in inches and mm according to your needs. 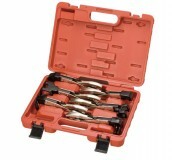 Complete sets of wrenches, screwdrivers, hex keys, double ended, combination wrench and many more. 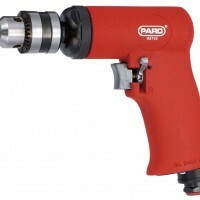 1/4 air wrench, spinning impact extension bars, 3/8 impact socket bits, flank impact sockets, impact universal joint, 3/8 air wrench air screwdriver, air drill, hex impact socket, DR air wrench, dual action sander, riveters carton staplers. 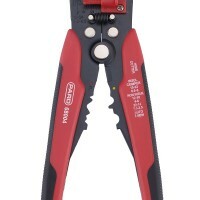 Since we are constantly releasing new lines of products with innovative and exclusive hand tools, don't hesitate to contact our international team for more information and ask for our latest products.